This MAS EQUIS (More Crosses in English) border outer corner tile is the perfect match for the BOLERO pattern in "Oleada" colors. This is the Outside Corner for the Double Row Border. Consider also ordering some solid color Washed Denim Blue tiles for a row or two between your pattern border and the walls. 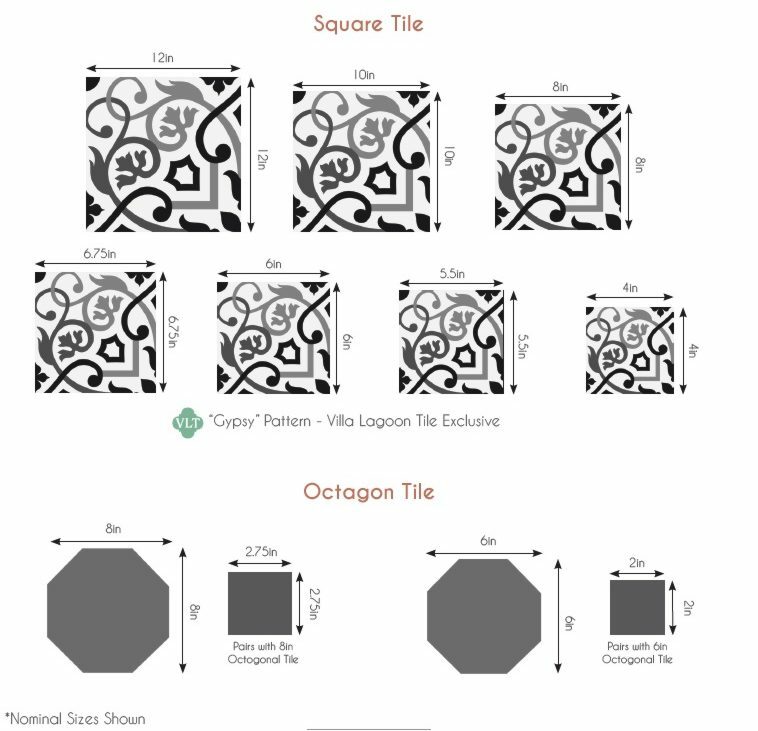 When ordering cement tiles, always order a few extra, especially if this is a custom order....better safe than sorry ! Corners are packed 6 to a box.